Rapsody drops off her new mixtape hosted by DJ Drama. The tape has features from Nipsey Hussle, Ab-Soul, Chance The Rapper, Common and more, with a lot of production coming from 9th Wonder. 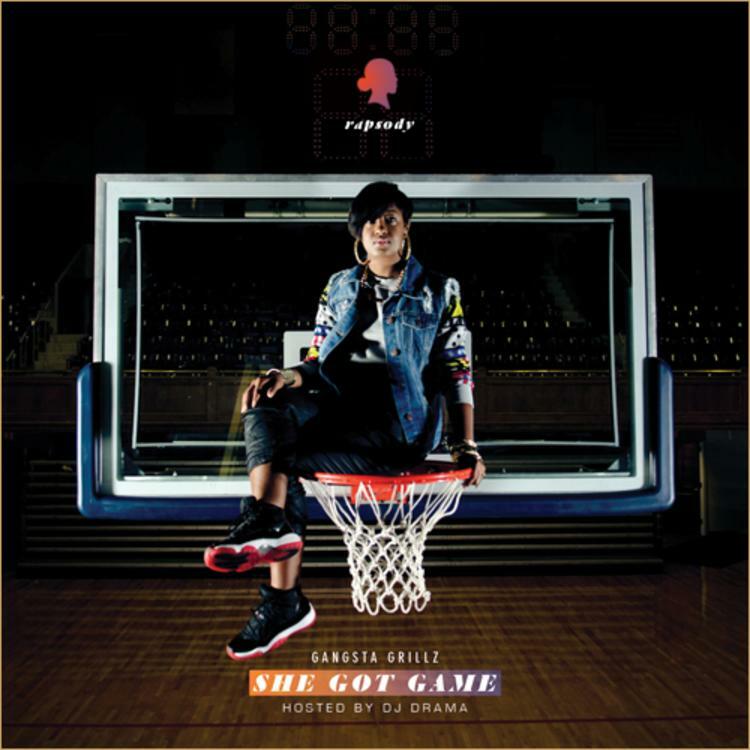 Experience She Got Game, the latest tape from Rapsody. It dropped on Tuesday, August 20th, 2013. Rapsody's odds keep getting better with each new leak, and She Got Game will undoubtedly improve his chances of winning. It's a worthy addition to a respectable catalogue that has seen a lot of growth since Rapsody debuted in this game. We're looking forward to the follow-up. The following artists are featured on the mixtape: Raekwon, Mela Machinko, Chance The Rapper, Raheem Devaughn, Mac Miller, Jared Evan, Wale, Problem, Gwen Bunn, Common, Nispey Hussle Ab Soul, Terrace Martin, Phonte, Jay Electronica. The following producers soundtracked the project: Eric G, 9th Wonder, Khrysis, Denaun Porter, EJones, DJ Premier, Kah. 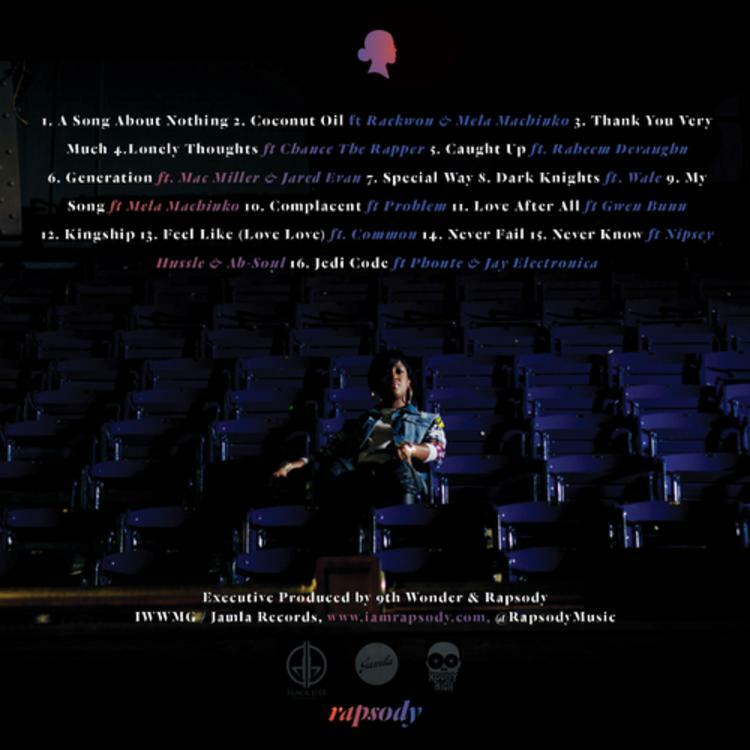 Hear more of Rapsody on A Song About Nothing (Prod by Eric G). Hit up Rapsody's profile page for the latest info, news, songs, and mixtapes. Remember to follow Rapsody on Facebook and Twitter.